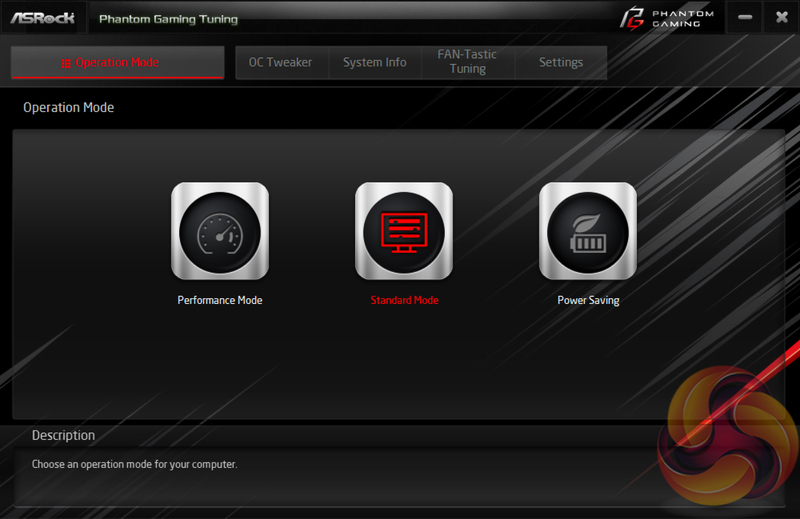 ASRock Phantom Gaming Tuning, the Phantom Gaming-branded equivalent of A-Tuning, is ASRock’s equivalent to ASUS AI Suite, Gigabyte EasyTune and MSI Command Centre. 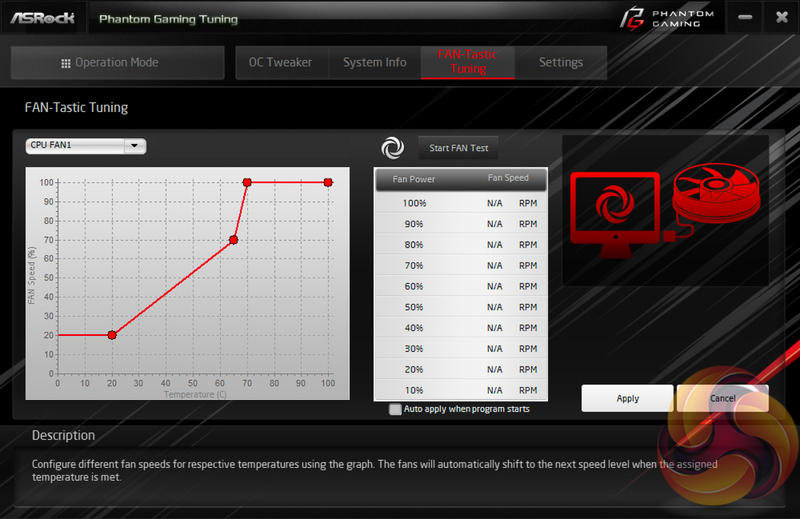 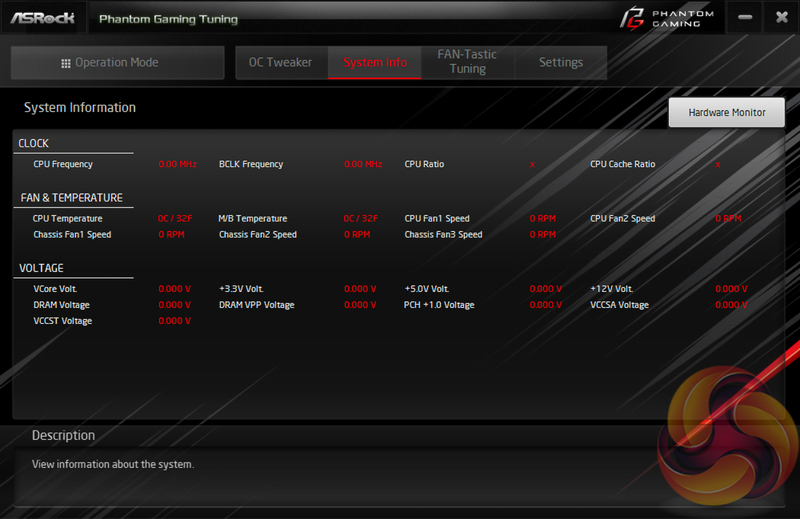 This software allows you to set power profiles, change performance parameters on the fly (OTF) and tune the fan speeds with the ASRock Fan-Tastic tuning. It’s a reasonably well polished piece of software, is light on system resources and not very intrusive. In our experience the fan tuning is still better off carried out within the UEFI environment, the same applies for most performance adjustments, but there’s no harm in ASRock offering the software equivalent for those that prefer. 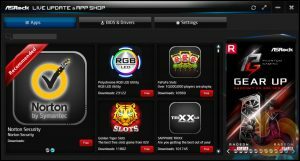 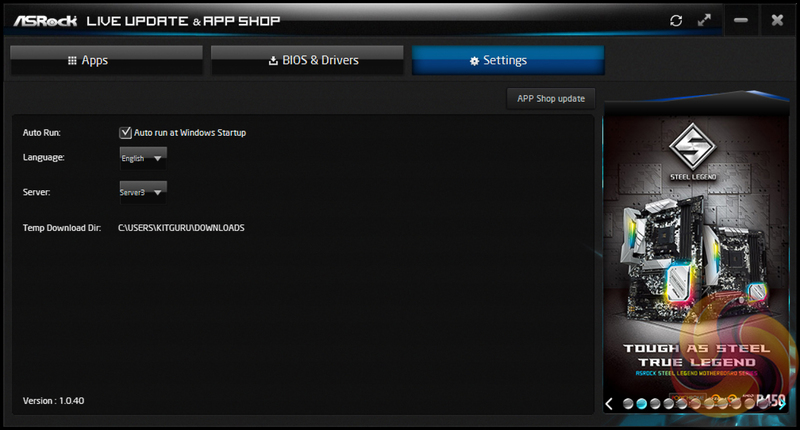 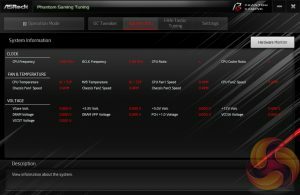 ASRock’s App Shop provides the dual role of serving out ASRock’s own software and approved third party software (some of dubious value), but also includes a MSI Live Update-style function which scans for certain BIOS and driver versions and informs the user when a newer version is available. 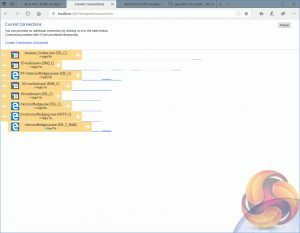 It’s reasonably useful for both of its provided functions and isn’t too intrusive, but does pop up the occasional notification in Windows 10. 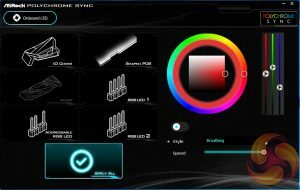 During testing we noted that the ASRock Polychrome RGB utility was not provided on the ASRock download page for this product, however, it was possible to download and acquire the utility from the App Shop. 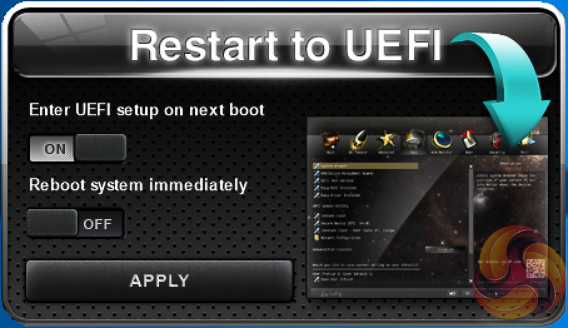 Restart to UEFI does exactly what it says on the tin and is handy if you’re not quite quick enough on the F2 or Delete keys. 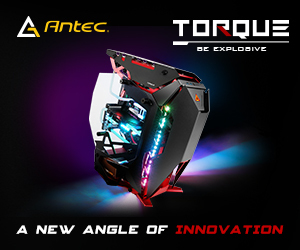 ASRock Polychrome RGB seems to be a rebranding of the previous ASRock AURA RGB, perhaps due to naming similarities with the ASUS AURA RGB solution. 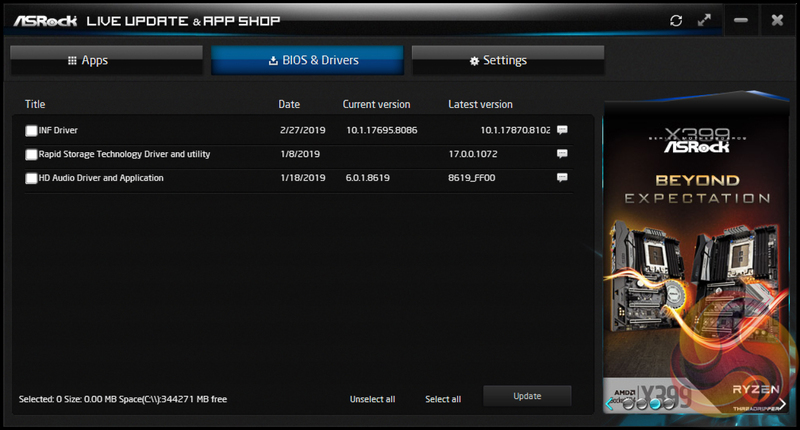 The new software is a little bit slicker with handy visualisations of each of the available zones that can be altered – on this board there are three RGB headers and two onboard RGB lighting zones. 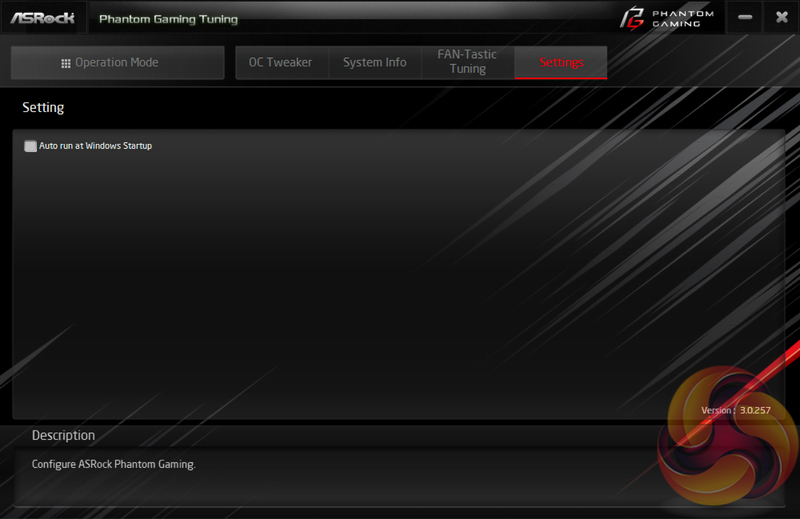 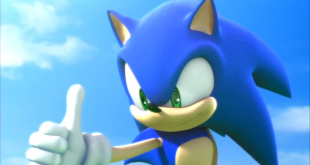 It will likely update the RGB firmware upon first startup, to ensure it is running the latest supported version. 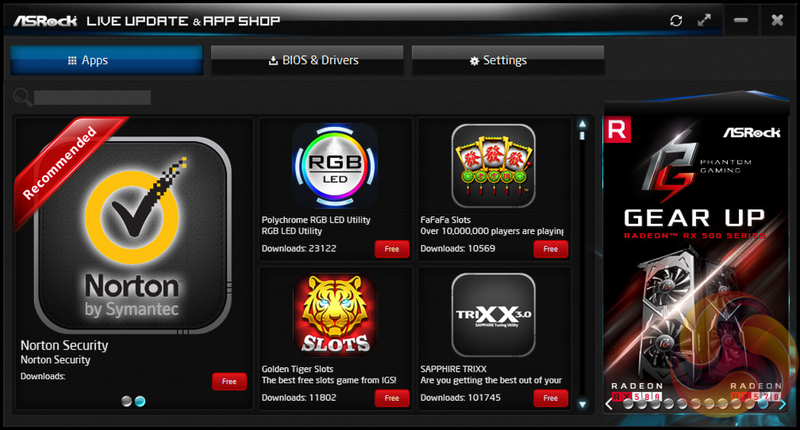 The way the colours and modes are changed is the same as predecessor software. 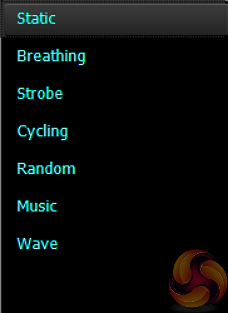 It works by selecting the colour on the outer ring first, then the inner square after and then you can pick the style from the drop down menu, there are currently 7 modes as shown above. 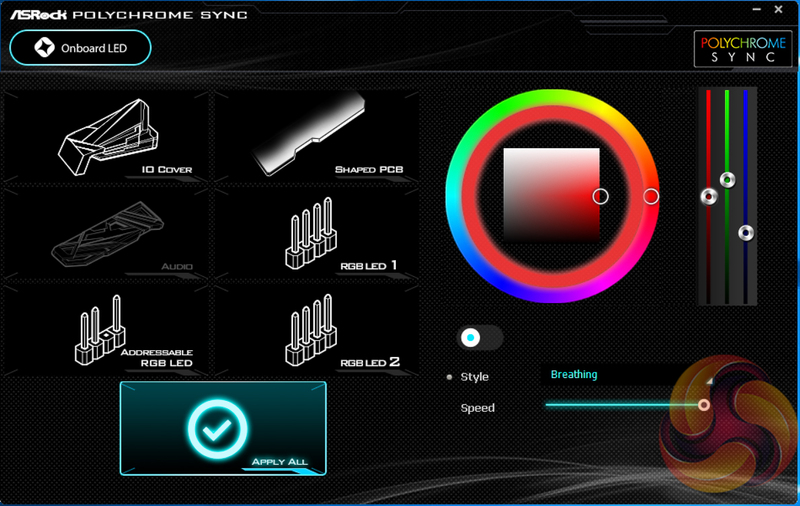 It’s also possible to select the colour using the RGB sliders. 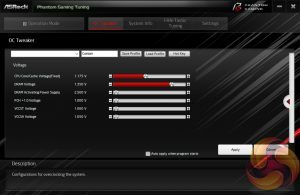 At some point in the future we expect ASRock may integrate RGB into its graphics card though at the moment there are still a range of other computer hardware products that are compatible with ASRock’s Polychrome RGB Sync, as listed on ASRock’s microsite. 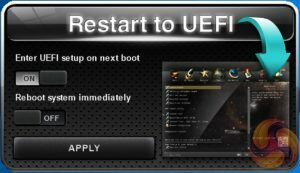 ASRock has been less active in its promotion of XFast LAN software which is effectively a re-badged cFos traffic shaping software with very little amendment. 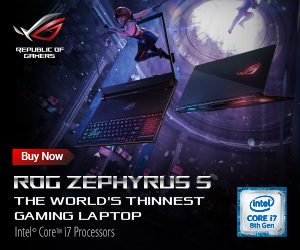 It’s fashionable to have this kind of packet prioritisation software – ASUS has GameFirst IV and MSI has Network Manager which both vendors market a fair amount. However, ASRock and Gigabyte hardly bother and we think it’s the best approach. 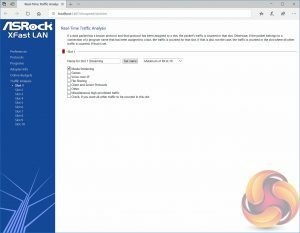 Consumer reception to this type of packet prioritisation and traffic shaping software has never been particularly hot and rightfully so. 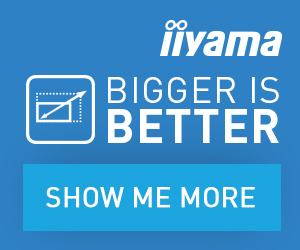 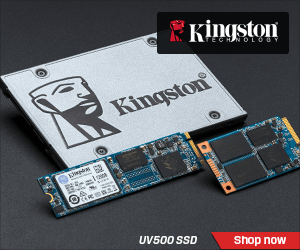 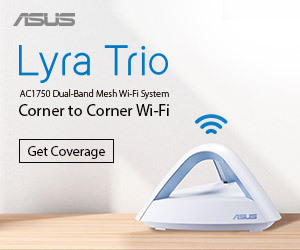 Intel, Killer, Realtek and Qualcomm networking drivers are lightweight and extract maximum performance out of a Gigabit connection. 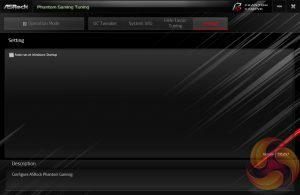 Plus with increasingly fast home broadband connections the need for this type of software is diminishing since most internet connections have enough bandwidth to support multiple services running in parallel. 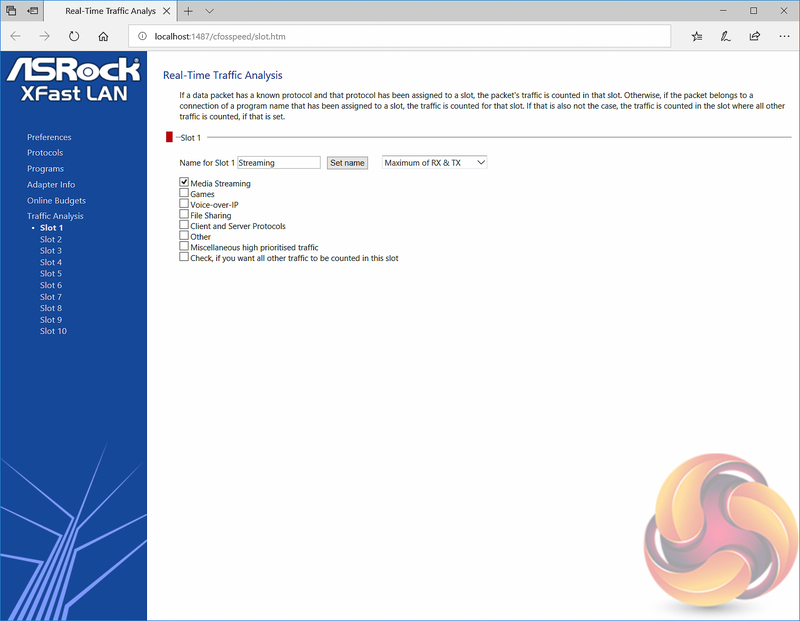 Any significant form of traffic shaping, quality of service and bandwidth sharing is likely best implemented at the router or switch level.